NAIST Tea Time, according to the Division for Global Education (DGE), is a “casual, interactive, and educational event with refreshments from different cultures.” This activity, hosted by DGE through the Center for International Students and Scholars (CISS), aims to strengthen campus community ties and to foster mutual understanding of NAIST’s multicultural community. 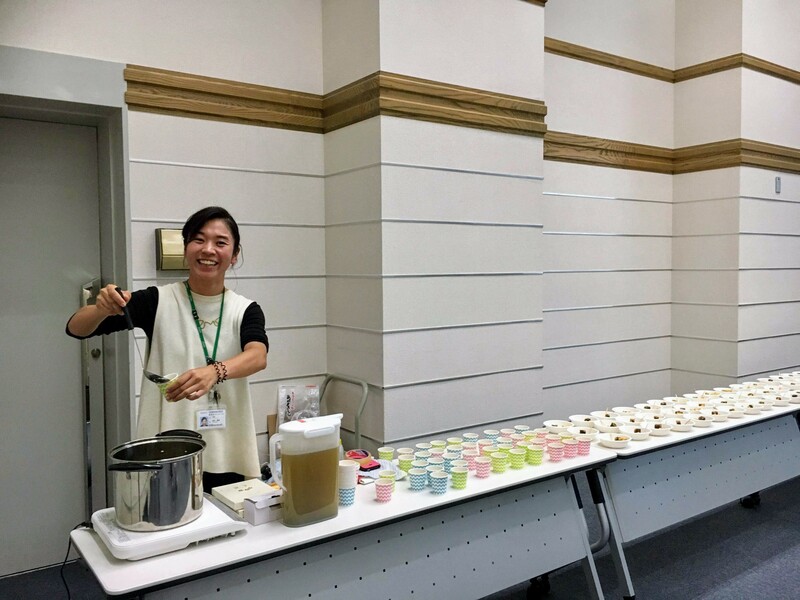 NAIST Tea Time is held once or twice in an academic year and has already featured snacks, desserts, or drinks from Vietnam and the Philippines, among others. 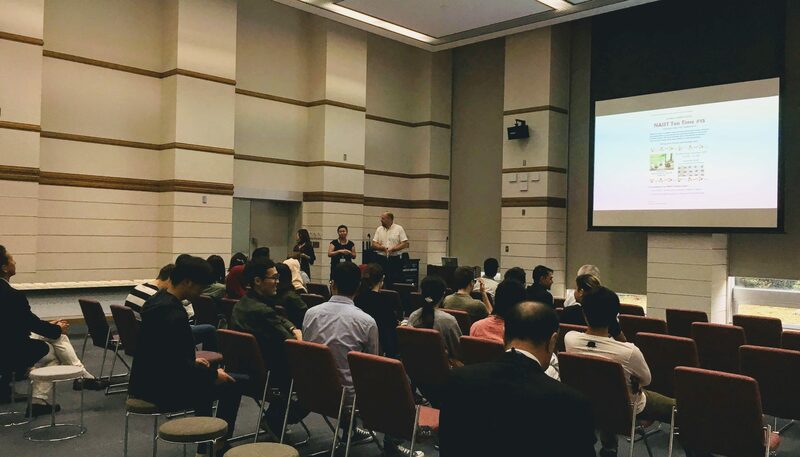 Early October this year, NAIST Tea Time #15 was held at Kenshu Hall and featured two sets of presentations. The first is a presentation on Japanese snacks and green tea given by Mr. Robert King of CISS. 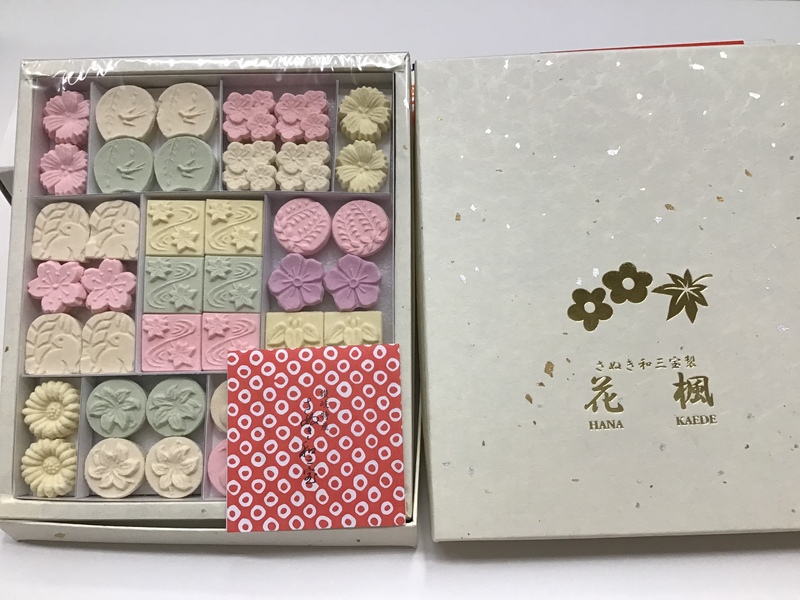 We were introduced to kuri yokan, a Japanese jelly-like dessert with anko (red bean paste), and rakugan, enticingly designed sweets made from sugar and corn syrup. We also learned about a deep-fried rice cake called kakimochi. These crackers are locally produced here in the Takayama area. Mr. King also mentioned that in Japan, green tea is served either hot or cold, but never sweet. At the end of his presentation, we all got to taste and enjoy samplers of these delectable Japanese snacks while enjoying a sip of hot (or cold, depending on your preference) green tea. The second set was delivered by two of the newly-appointed NAIST International Student Ambassadors. The first on this set focused on “Life at NAIST.” Steffen Seitz, a doctoral student from the Division of Materials Science, talked about how it is to be a student at NAIST, the clubs and activities that we can join as part of our life outside the laboratory, and how to pleasantly finish your degree without sacrificing your personal and social growth. The second speaker was Md. Rejaul Karim, a doctoral student from the Division of Information Science. He gave us a sneak peek of how to get around Kansai, especially for shopping. 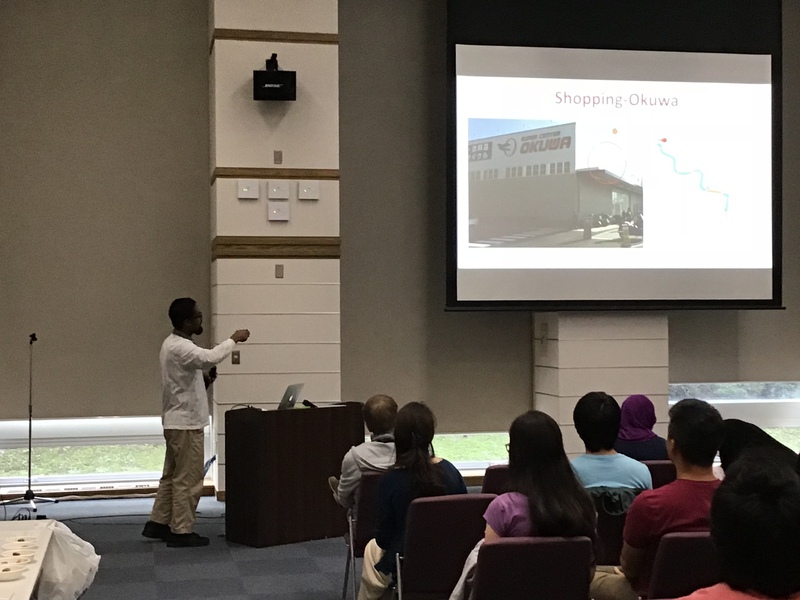 We learned about the nearby grocery stores and major shopping districts in Kansai. It was very informative for everyone since we all do shopping–from food, clothing and other basic needs to gadgets, devices, and games related to our hobbies. At the end of the presentations, the participants had the opportunity to ask questions and clarifications. The ambiance was very casual and interactive, just how it was hoped to be. 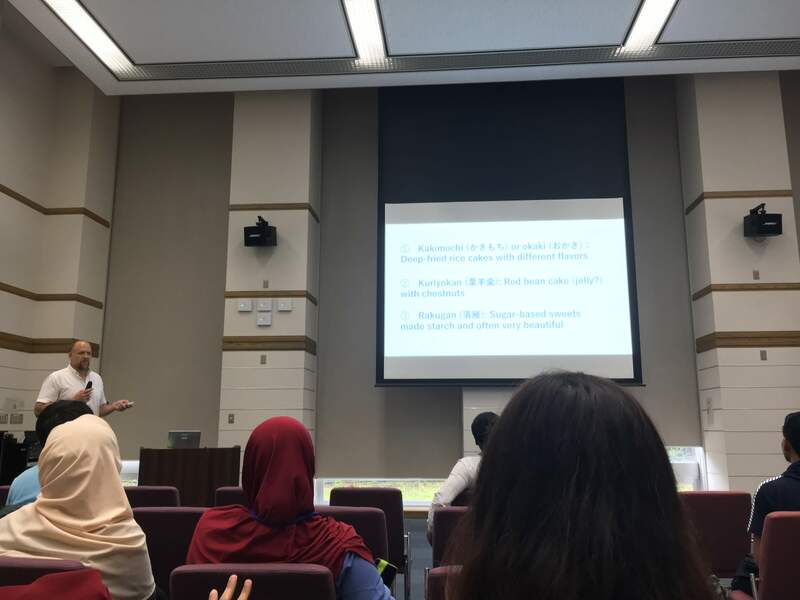 It was an amazing opportunity to learn about Japanese culture through their sweets and snacks, and about being a student and resident in NAIST and in Japan, in general. 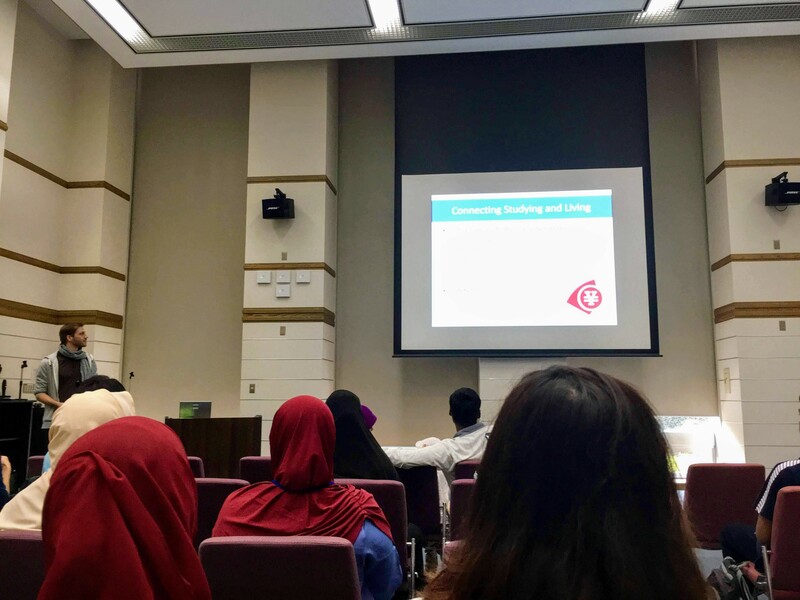 We are hoping that this activity will continue to grow in the future because it is an excellent avenue to build connections and bridges between the many cultures in NAIST. Previous PostThe 79th JSAP Autumn MeetingNext PostThere’s no “I” in Costume Road Relay Race.